Pixel Density Display Listing The world's largest collection of pixel density (PPI) display data. 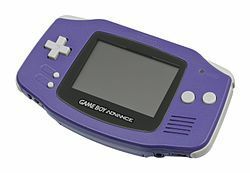 The indigo version of the Game Boy Advance was common. This righthand infobox courtesy of Wikipedia.